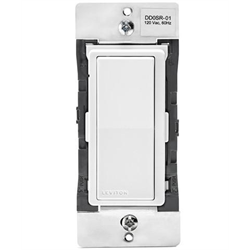 Coordinating remote switch for use with several of the Leviton Smart series of switches. We normally recommend the DD0SR-DLZ matching remote which has an LED indicator instead but this may be used if your wiring requires it. 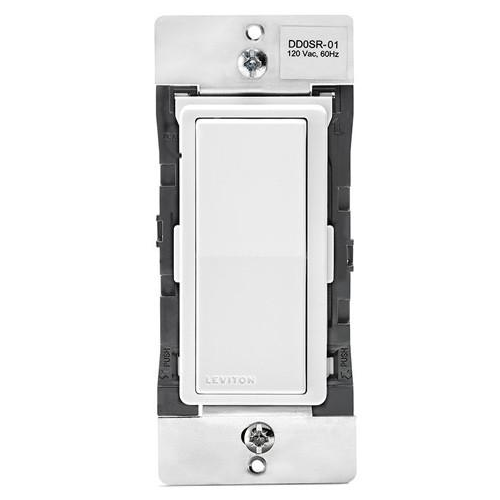 This switch is only used for 3 or 4 way lighting circuits when paired with a master switch. It cannot be used on its own.